In the last couple of months you probably some of the new features and resources coming with Blender 2.80. For those of that took the time to download and try all the new options like Eevee, using experimental builds released along several months I have some great news. 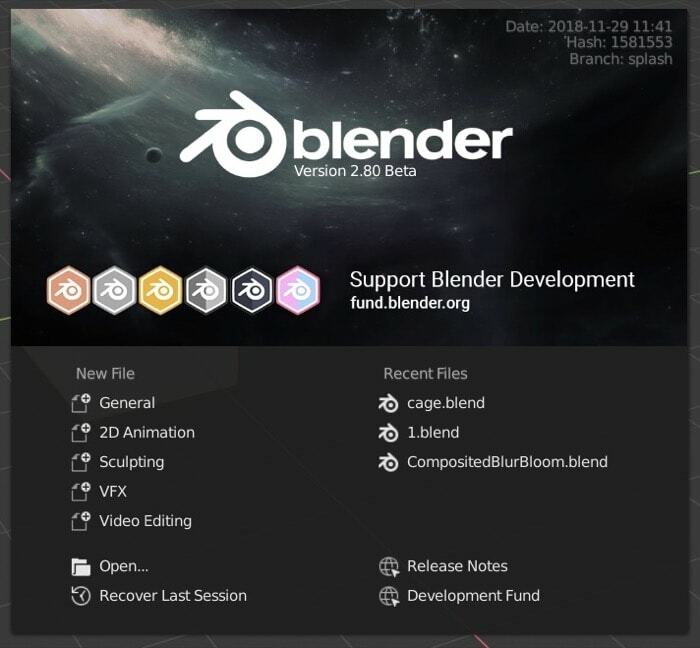 Blender 2.8 was already in alpha mode for a while, and just a few moments ago it reached beta! With a beta version available we have another critical milestone for the software. Before anything, you can download the Blender 2.80 beta from this link.  A beta version is not entirely stable, but it is much better than an â€œexperimentalâ€ build. You will get something much closer to what Blender 2.80 stable will become in a couple of months and have the benefit of a consistent experience, with a focus on bug fixing and polishing and not adding significant new features. Have you tried Eevee for architectural visualization? If you were waiting for something more stable than an experimental or alpha versions, it is now time to jump into Blender 2.80! Does anyone know if this feature should be added to the blender?